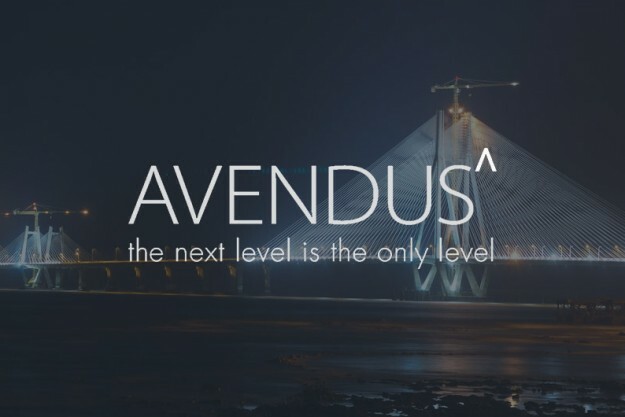 We are proud to announce that Brand Catalyst Media has won the mandate against competing agencies to revamp the Avendus Wealth Management iOS & Android mobile applications as well as the web portal. Avendus Wealth Management is a subsidiary of Avendus Capital Pvt Ltd with a core focus on financial advisory and wealth management services. Avendus Wealth Management’s key services include customized equity portfolios, structured fixed income products and private equity opportunities. 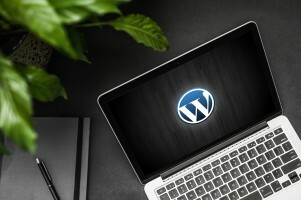 We’re excited to work closely with Avendus Wealth Management to provide them with UI & Ux design, mobile application development, responsive web design and integration services. The Avendus Wealth Management platform will be available on the Apple App Store and the Google Play Store as well as a responsive website.